Fantastic Removals is a moving company, operating in London, popular with its variety of removals services. We have now expanded our portfolio of removals and storage services. They are available to anyone in London, without exceptions. Before calling us, make sure you read the rest of the information in this post. You can see that the total capacity of the storage container is about 8.7m³. One crate is enough for storing several pieces of kitchen or bedroom furniture. 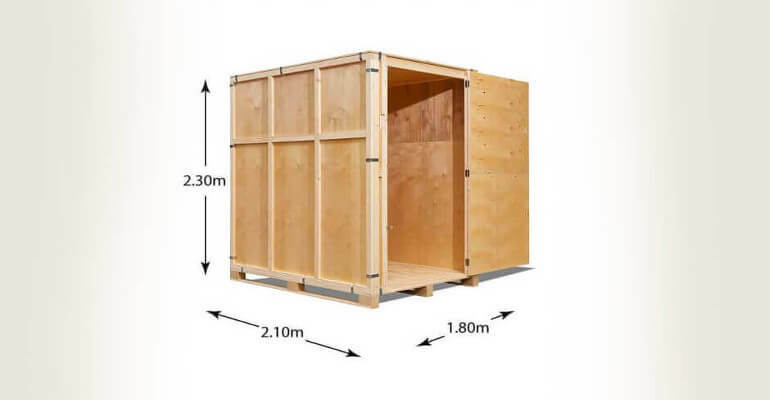 If disassembled, you can fit the furnishing of 1 bedroom property inside 1 or 2 of these containers. Fantastic Removals has expanded its coverage. We are now able to provide smooth removals and storage services in North London during workdays. Call us 24/7 for more information or to book your storage service. We’ll prepare a storage container, especially for you. 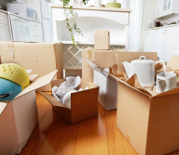 Movers will come at your address to pick your furniture and household items from the property. Storage in the North-West London area is easy to find when you go south-east from the Chalk Farm. At least 4 storage companies are operating north from the Regent’s park. You can also find a lot of opportunities for a storage service anywhere around Barnsbury. Look for companies around the Lower Holloway district in the Borough of Islington. If your property is anywhere in the Borough of Hackney, you should travel south. There are a few storage facilities in North West London you can find when driving on the A107 road. They are located in close proximity to the road, so you should be able to see them. 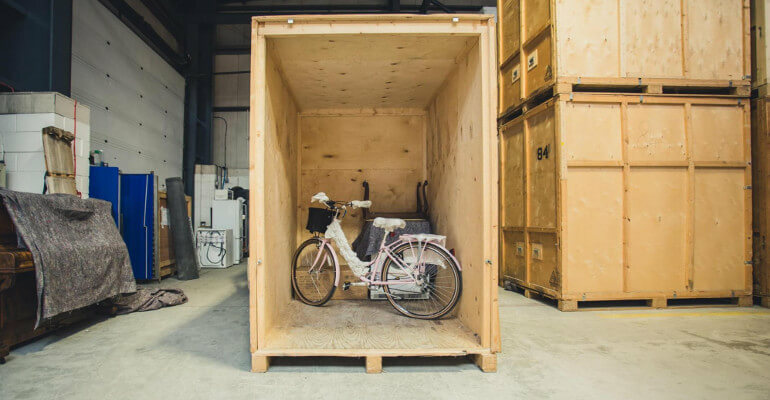 Students in the area who often look for a short-term storage in South East London can now easily hire a storage container. The crates we offer have enough free space for whatever a student may possibly need to store for a few months. Most common items we store for students are desks, chairs, desktop computers and bookshelves. If you live anywhere nearby Merton Park, you can find plenty of storage facilities east of the park. Most of them are located south of Colliers Wood. There are also plenty of transportation options to the storage facilities. We advise you to regularly check your storage if you have the option to do so. Getting closer to the central parts of London, you will notice that Crystal Palace offers some convenient options for personal storage as well. There are at least 3 places where you can get a storage container for your stuff. If transportation of your belongings is an issue, contact us. 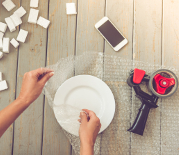 Our service is complete – it includes removals and storage in South London, which means that we will load and transport your household items to the storage facility and deliver them back to you at the end of the storage period. You won’t have to deal with any transportation or loading when you hire us for the job. 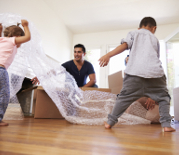 The container storage in West London that we offer is suitable for small and large families, guests in London, business clients and especially students. If you live in the Borough of Hounslow, you will not struggle to find a storage company. The Chiswick area provides about 4 unique opportunities for storage. If you don’t find the conditions, prices, and availability good enough, don’t worry. There are plenty of storage solutions to choose from. You won’t even have to get any further than your neighbourhood. 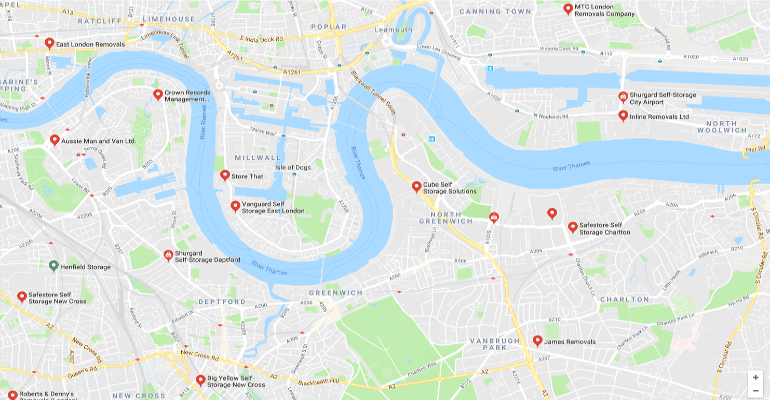 There is a self-storage company in West London if you travel slightly to the west of North Kensington. 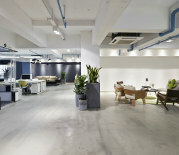 Go there if you need a more personal service and prefer to manage the storage of your belongings by yourself. In the west and north of Ealing, you can find more self-storage facilities if you’re looking for more personalised options. However, at Fantastic Removals, we offer the extra convenience of doing everything for you from start to finish. With our removals and storage in West London, you get all the work done by professionals, so you don’t need to lift a finger. We come, load and transport your belongings to the storage facility. There, they will be safely stored until you call us and ask for their delivery. If you are located in the Borough of Hammersmith and Fulham, our advice is to go to the Coleridge Gardens. There, you can find plenty of storage facilities to choose from. You can also take the A4 road and head westwards, where you’ll be able to get help from local storage companies in West London. 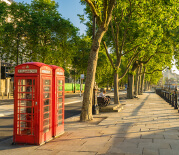 Located north of the Thames, East London is an area of our company’s most loyal client base. So far, we’ve served many returning private and commercial customers there. Our portfolio of removals and storage services is available to anyone in East London, without exceptions. Living in Tower Hamlets? Don’t worry about storage availability. The Millwall district alone provides at least two storage service opportunities. Both are in the southern parts of Millwall. In the east of Redbridge, you can find at least 3 storage companies that can assist you. Each of them will take care of your belongings whenever you need secure storage solutions. You can reach them if you take the A12 road.